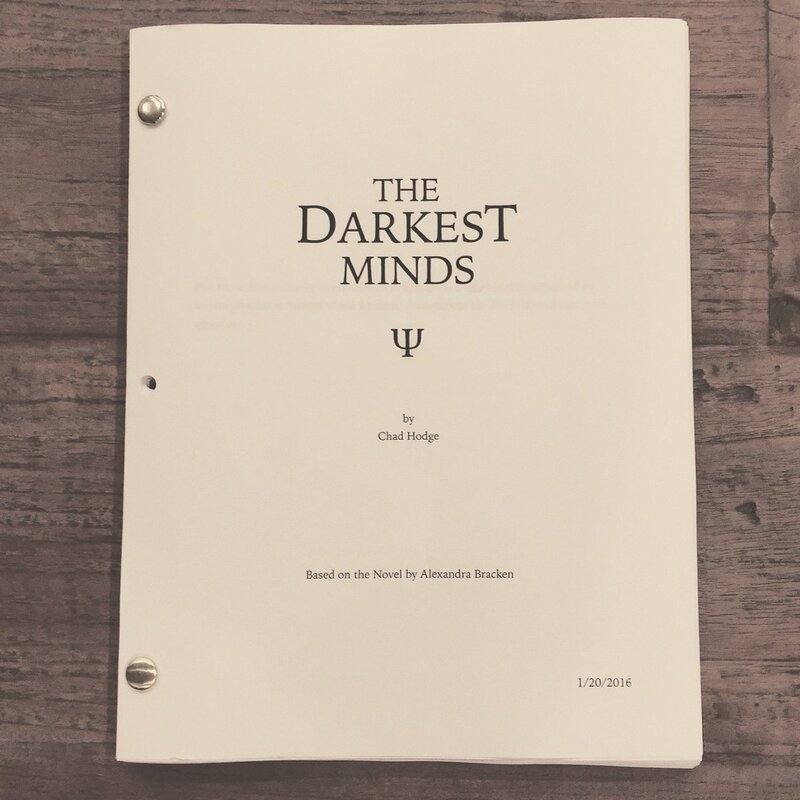 Chad Hodge, the screenwriter for the film adaptation of Alexandra Bracken’s The Darkest Minds, has finished finally finished the script. He did not state if this was the first draft or the final draft. What we do know is that he finished it yesterday and that it is something that we should definitely be super excited about because that means that we are one step closer to seeing this film being made. Check out a photo of the finished script below. As well of Hodge’s tweet. We are really looking forward to seeing what the future hold for The Darkest Minds series. ‘Passenger’ Debuts at #1 on the NYT Bestsellers List! Alexandra Bracken’s latest book Passenger was released on January 5, 2016. The book debuted at #1 on the NYT Children’s Bestsellers list, in the Young Adult category. It is slated to appear on the 01/24/16 version of the NYT paper. A huge congratulations goes out to Alex and Disney-Hyperion. 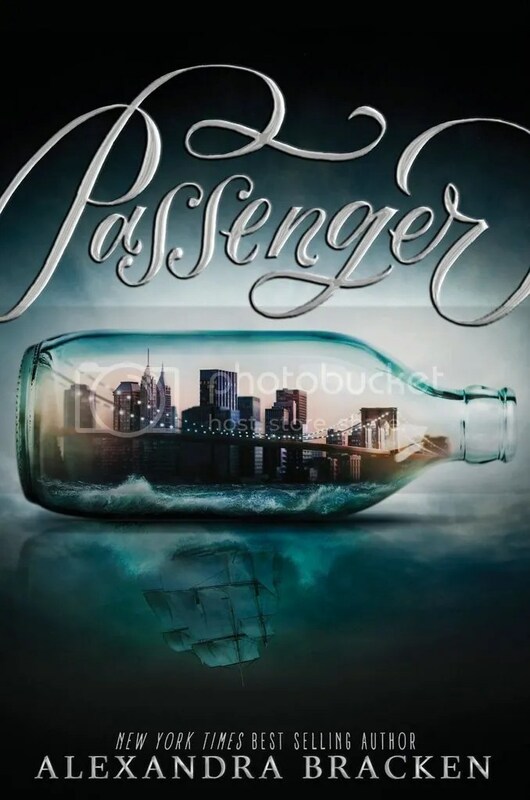 New York Times reviews Alex Bracken’s ‘Passenger’! The New York Times has reviewed Alexandra Bracken’s newest book, Passenger. This is the sort of book that gracefully walks the fine line between excitement and instruction. By the end of it, the young reader might find that she has learned a good deal while she was thoroughly enjoying herself. To read the full review please head over to New York Times. If you haven’t already, be sure to pick up Alexandra Bracken’s Passenger at a bookstore near you.